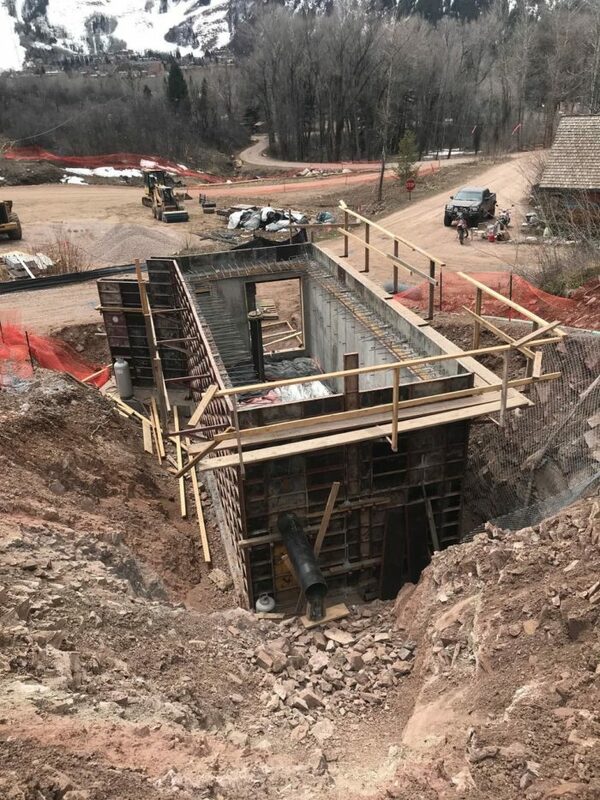 Coordination with multiple entities including Maroon Creek Club, their engineer, the Maroon Creek Club Golf Association, and the Aspen Skiing Company. 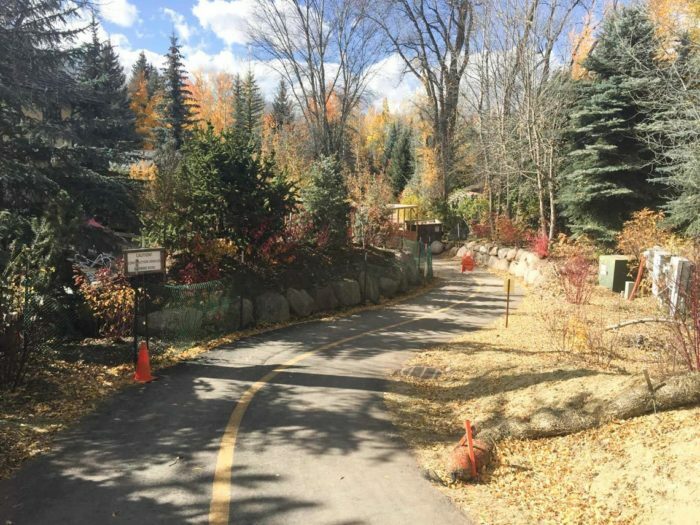 RFE redesigned Lazy Chair Road to create access to multiple building sites as requested by the Maroon Creek Club Homeowners Association and as part of the City of Aspen Land Use Review. 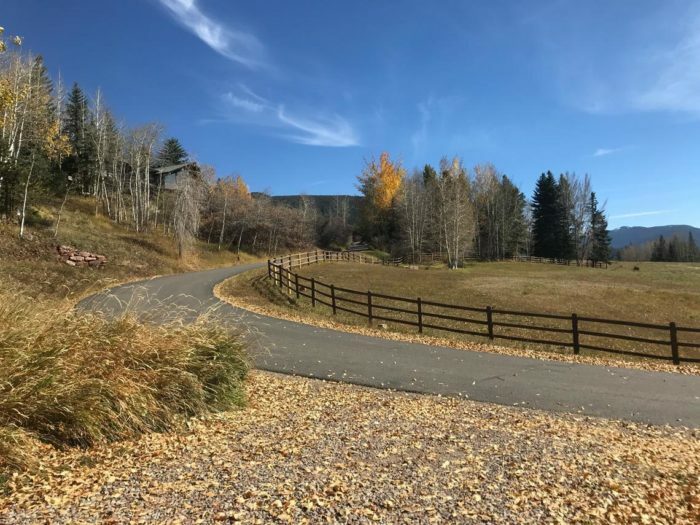 The road realignment design met current Urban Runoff Management Plan drainage and erosion control standards and received approval from the City of Aspen. Construction of Lazy Chair Road was completed in 2015. 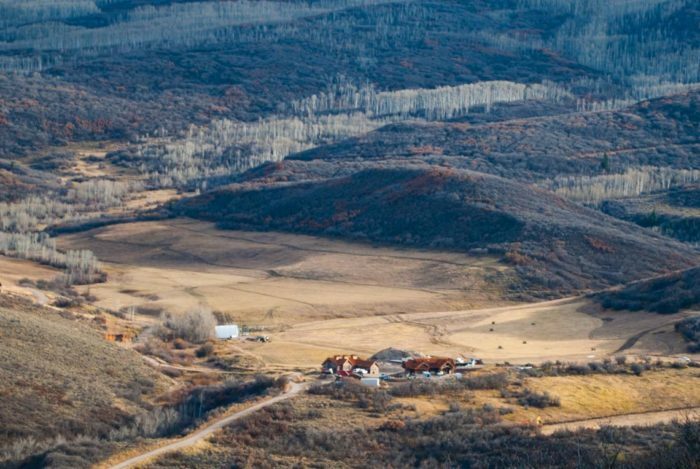 RFE coordinated extensively with the Maroon Creek Club, their engineer, and the Maroon Creek Club Golf Association. 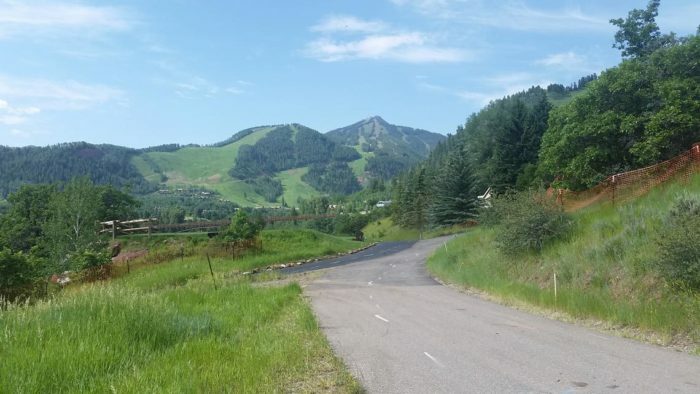 In addition, RFE worked with the Aspen Skiing Company to avoid their welded steel snow-making line in Tiehack Road.